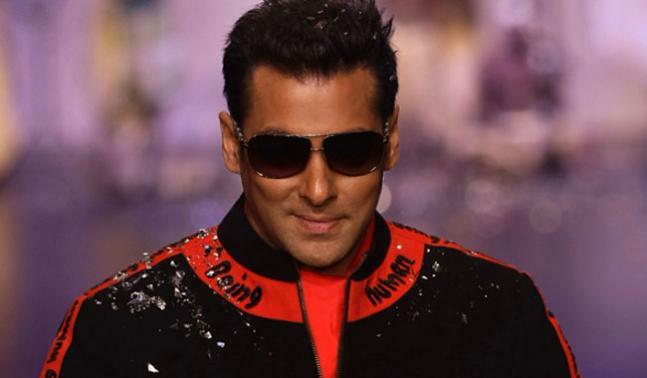 Bigg Boss hosts so far! 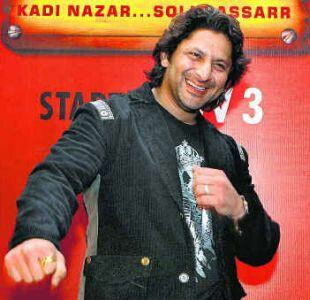 Not many know that in Bigg Boss season 1, Arshad Warsi hosted the show from 3 November 2006 to 26 January 2007. After winning the stint in Big Brother, Shilpa Shetty became the second host of Bigg Boss on 17 August 2008. 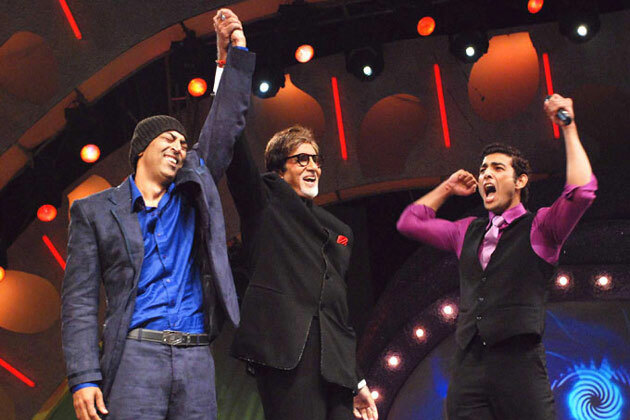 Bollywood legend Amitabh Bachchan also became the host of Bigg Boss for a very short time i.e. 3 months. For two seasons, both Salman Khan and Sanjay Dutt also hosted the show together. Till January 3, 2014 Bigg Boss season 8 was completely hosted by Salman Khan. 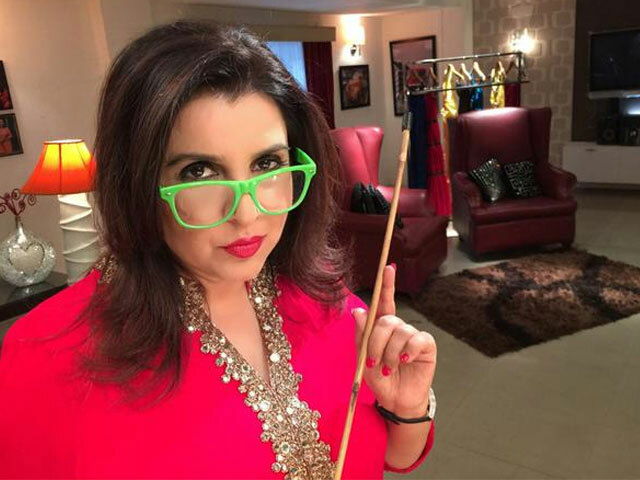 Today, i,e, January 4, Farah Khan will replace Salman Khan to host Bigg Boss Halla Bol. In 'Race 2', she was able to grab a spot in the starry movie.